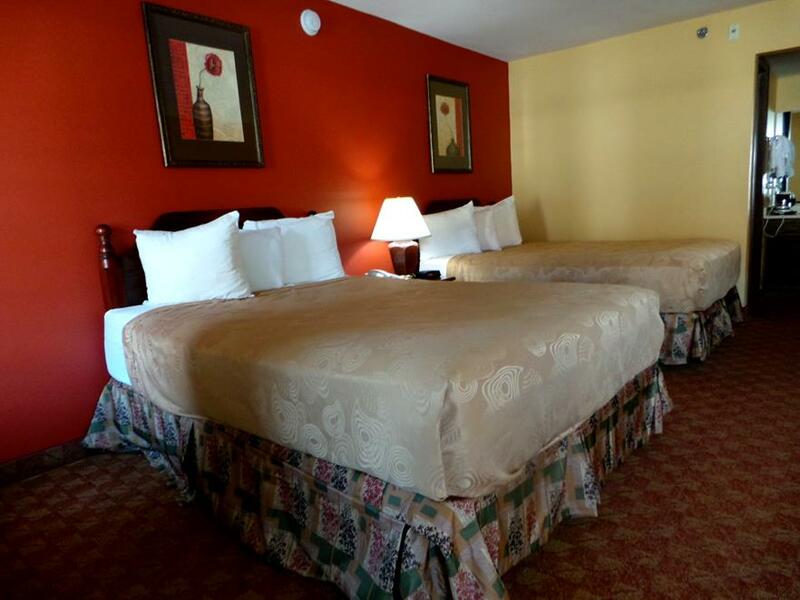 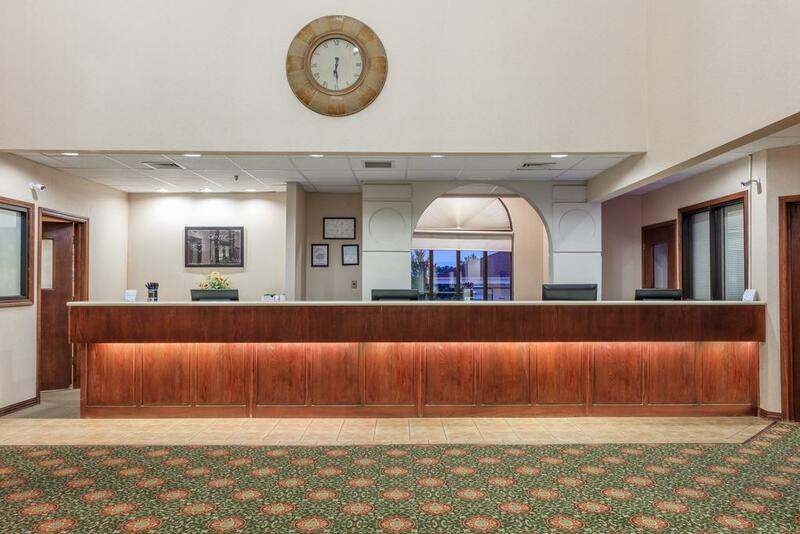 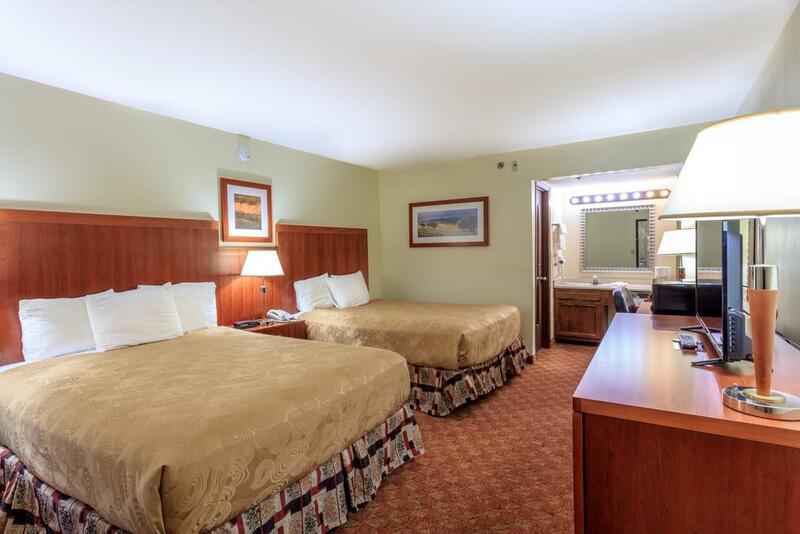 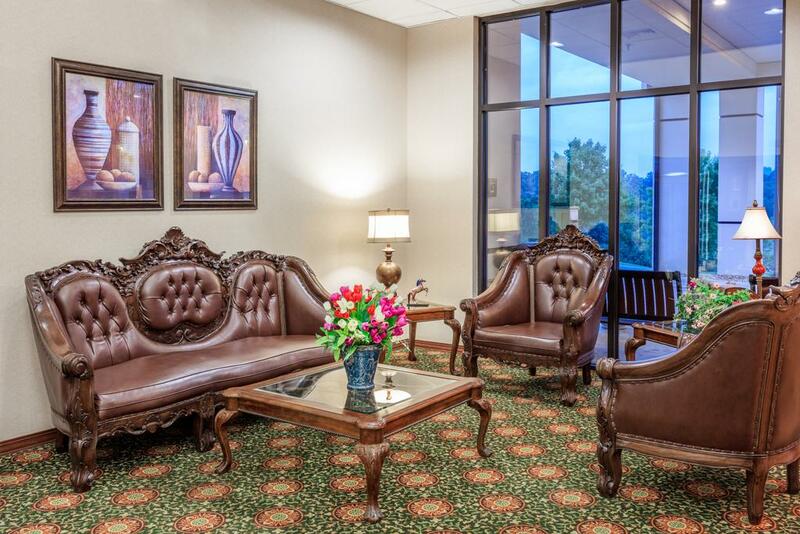 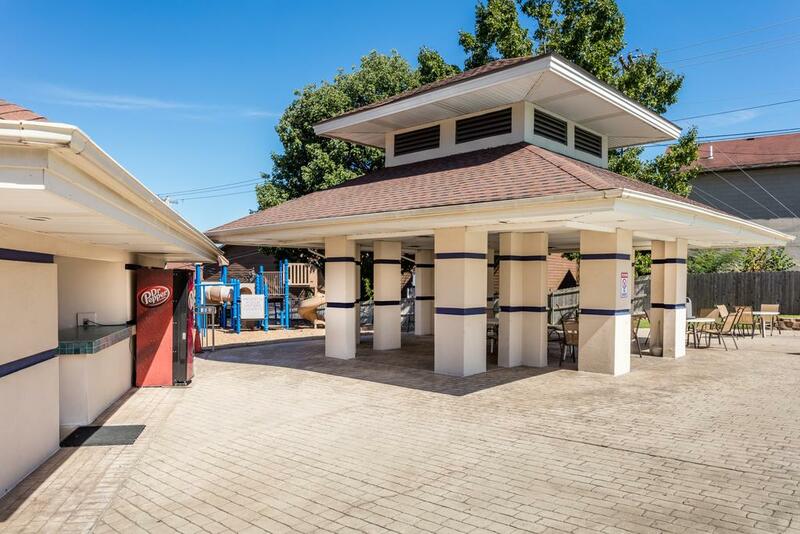 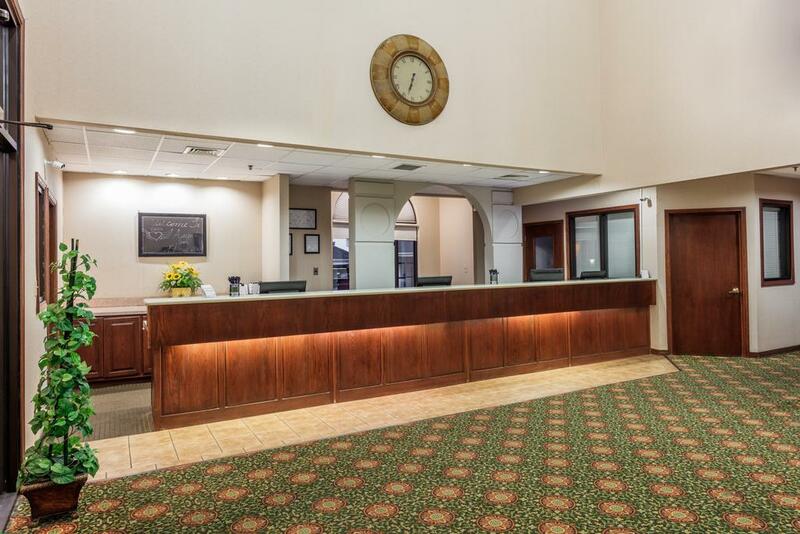 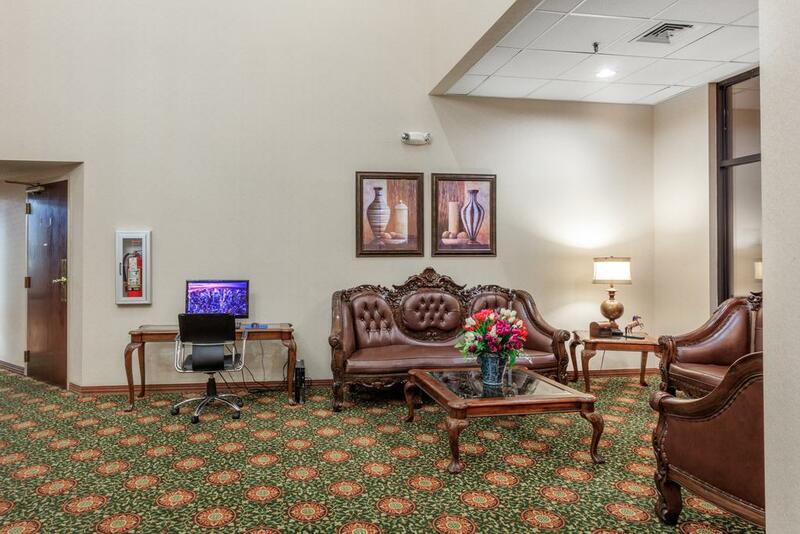 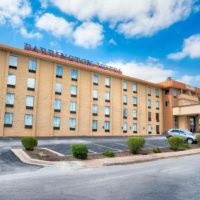 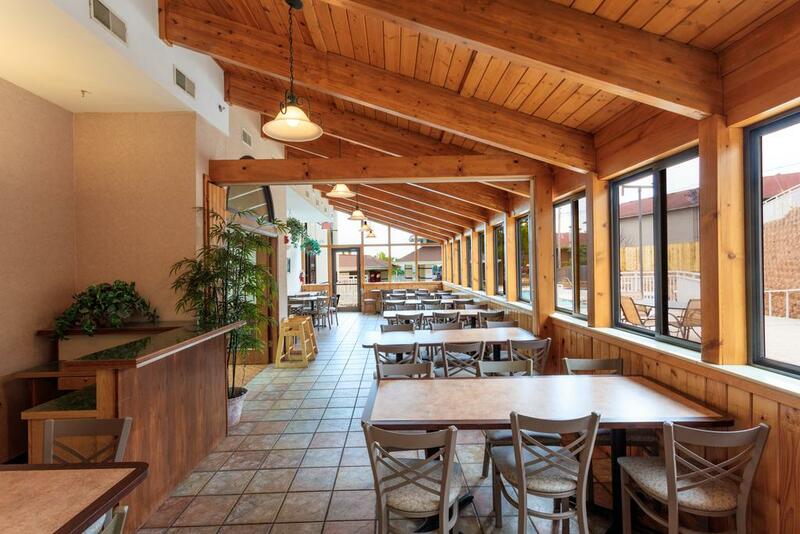 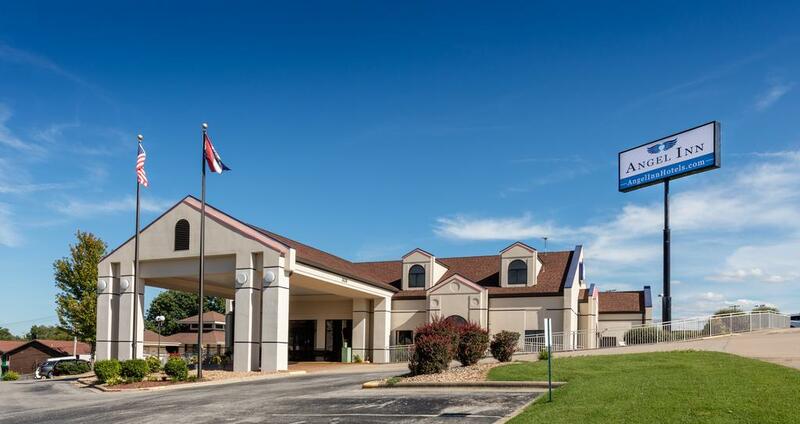 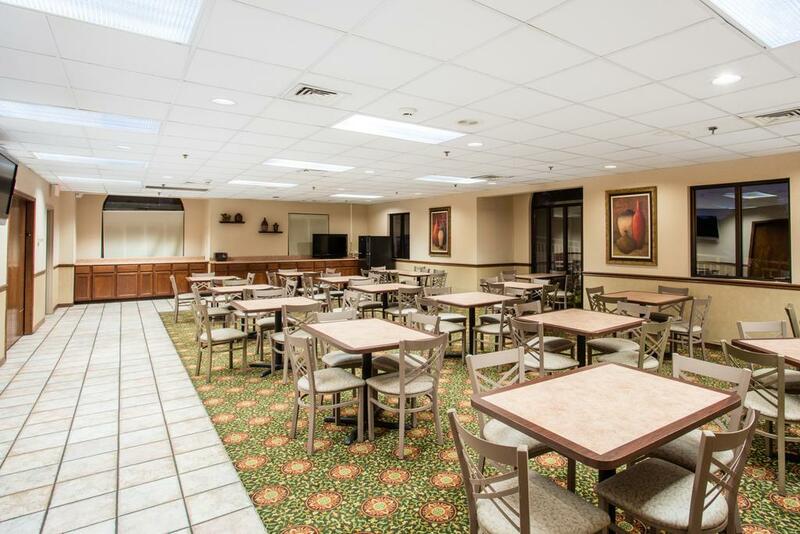 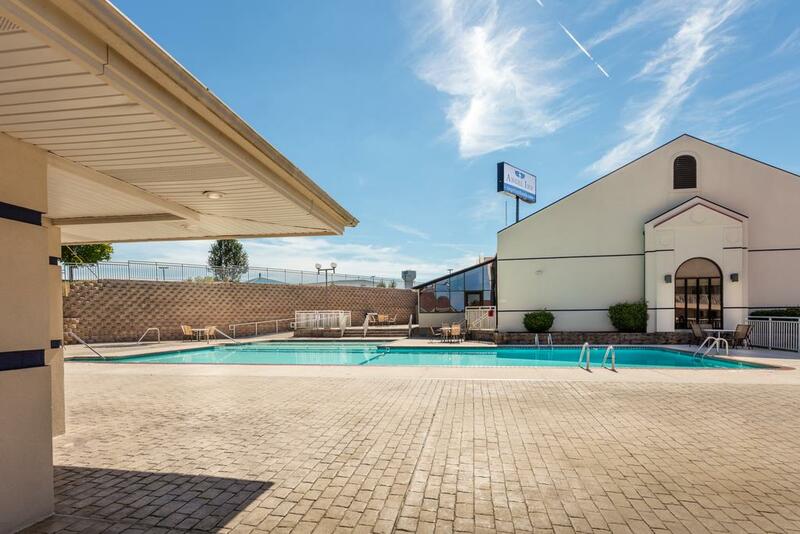 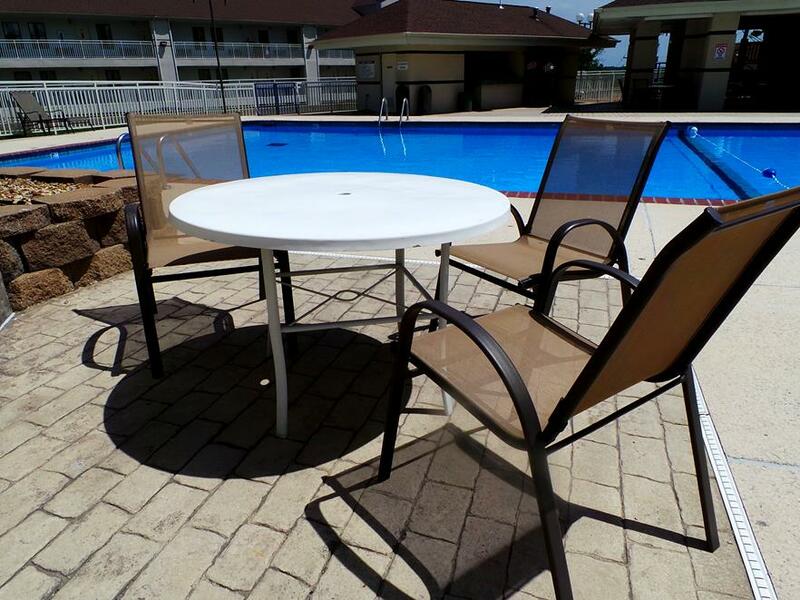 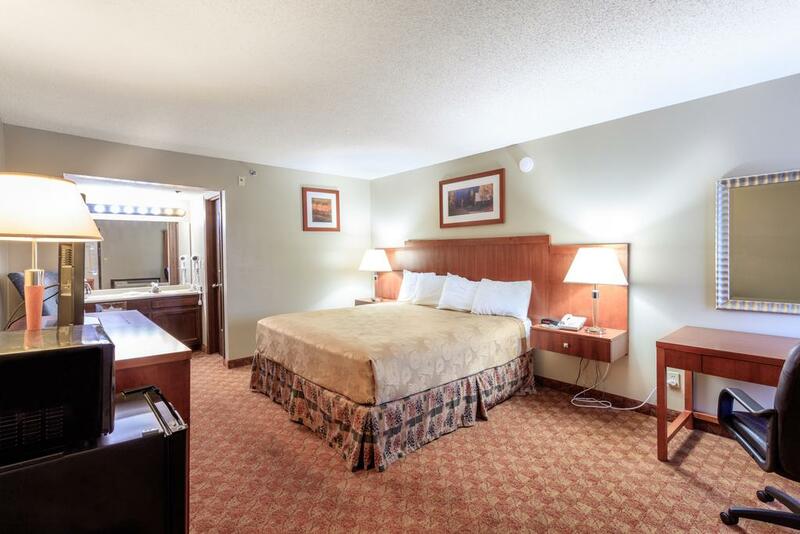 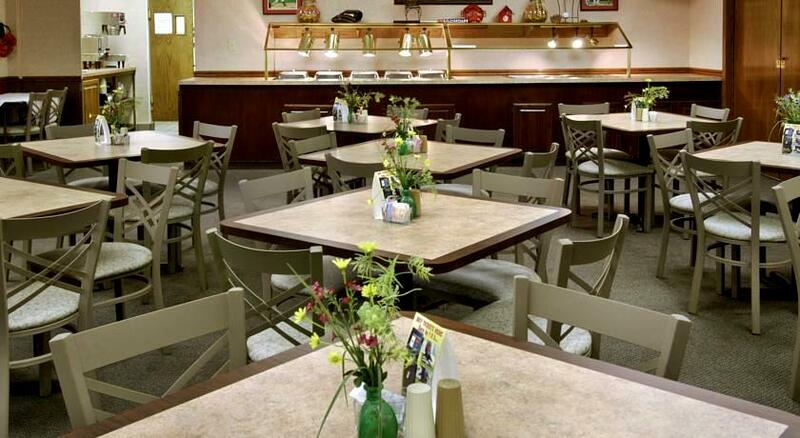 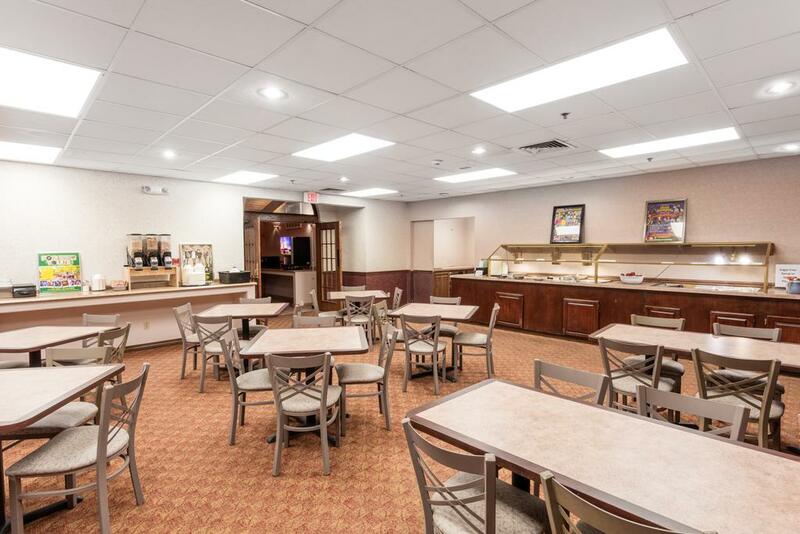 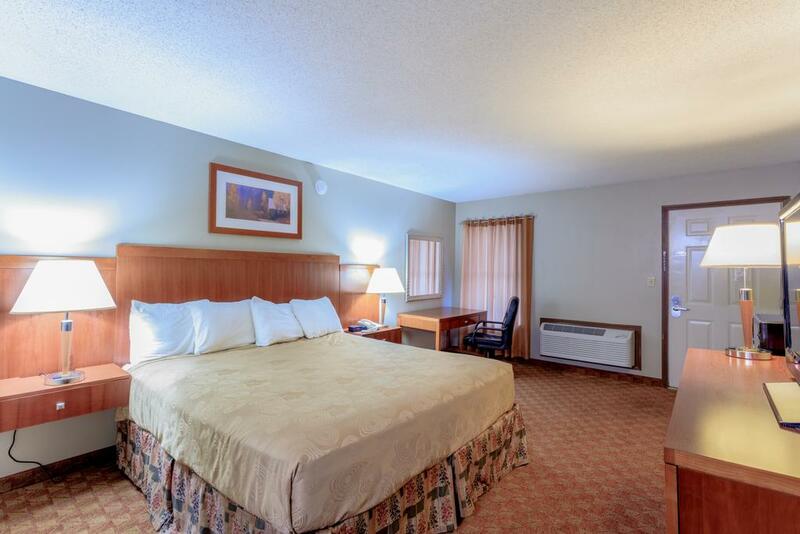 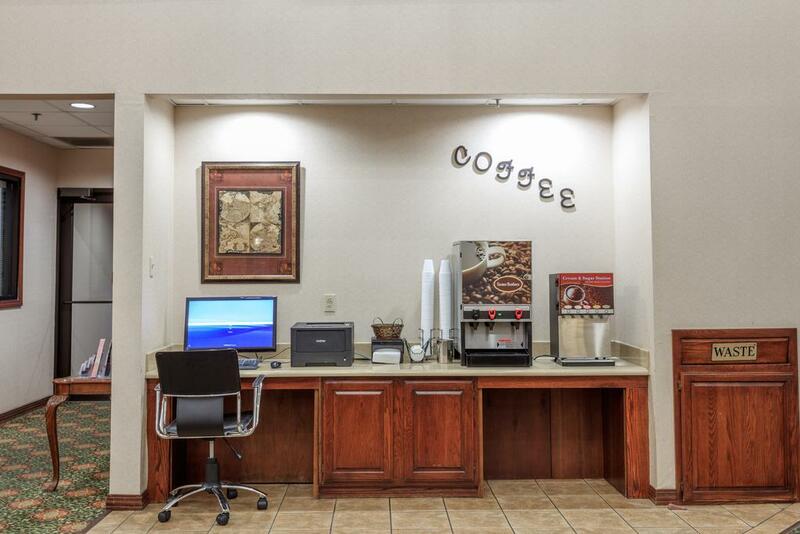 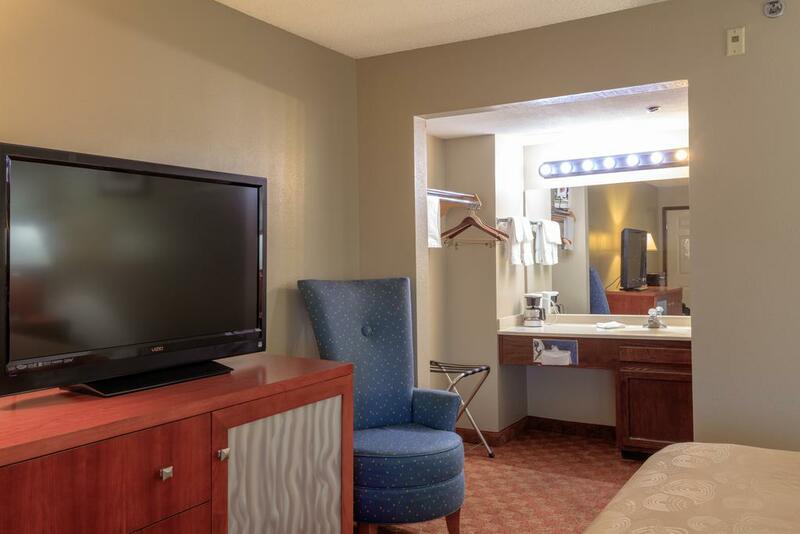 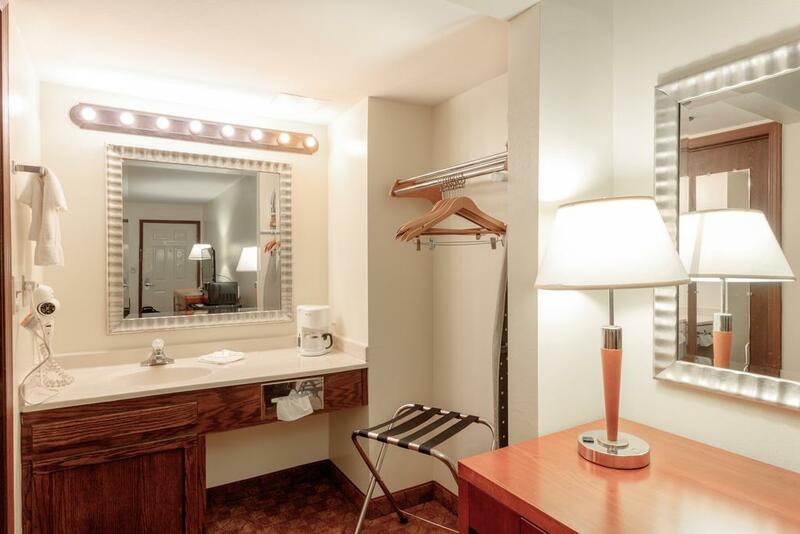 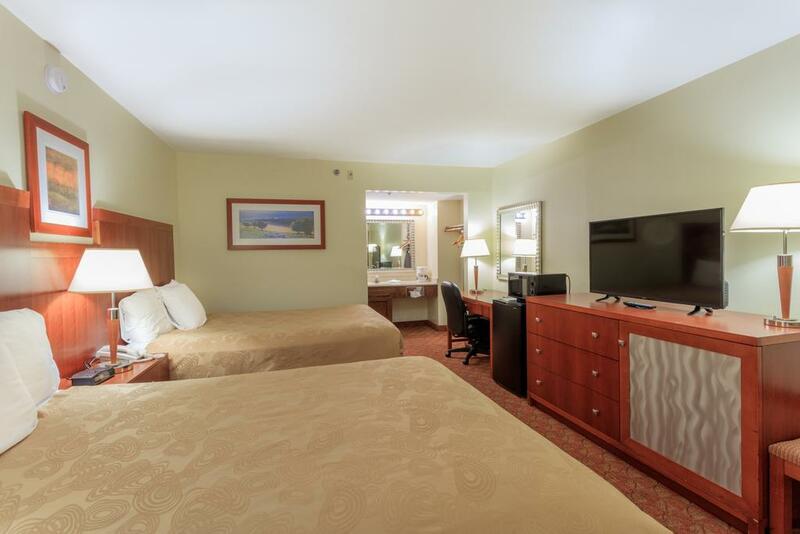 This beautiful and convenient hotel offers a remodeled, renovated, and updated property and rooms that will provide one of the most comfortable and affordable stays to be found in Branson! 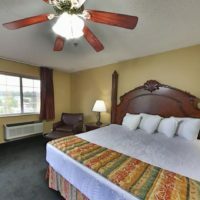 Booking tip: Angel Inn by the Strip (Hotel Branson/Howard Johnson) is very popular, advance reservations are recommended! 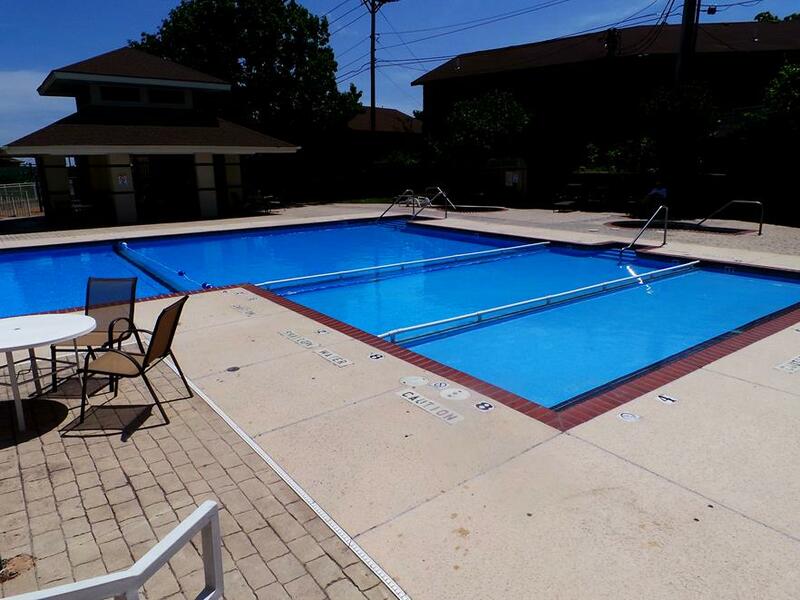 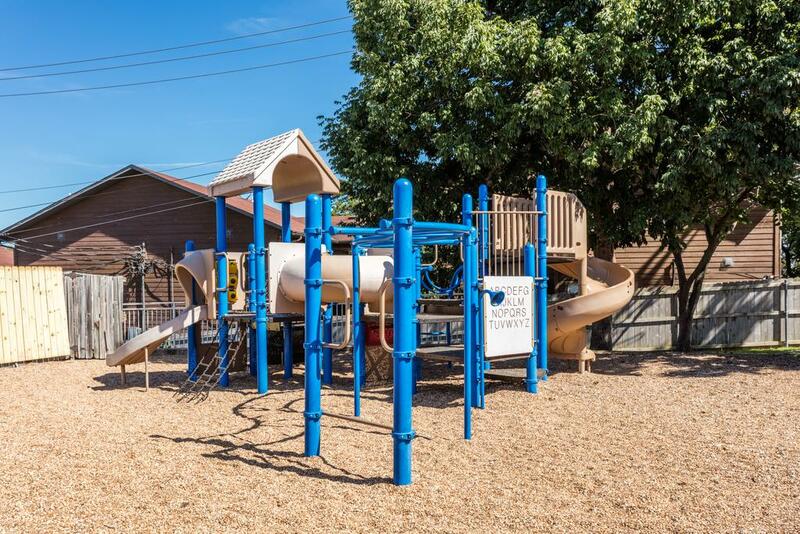 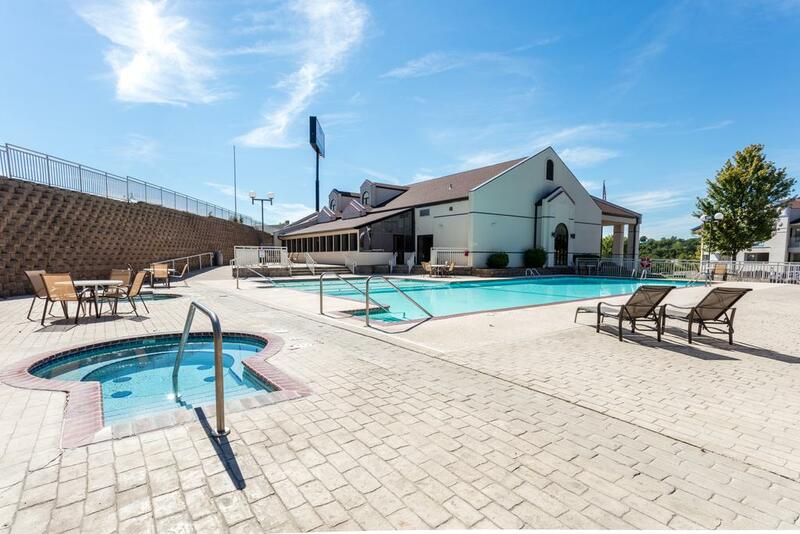 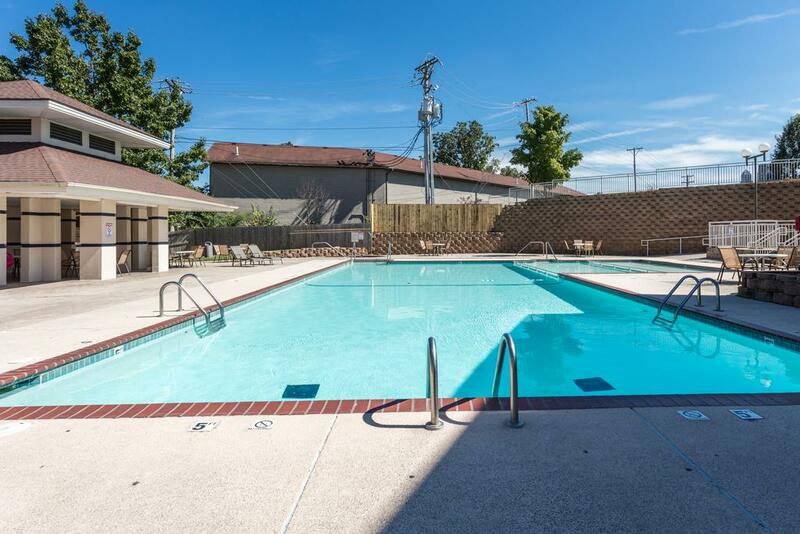 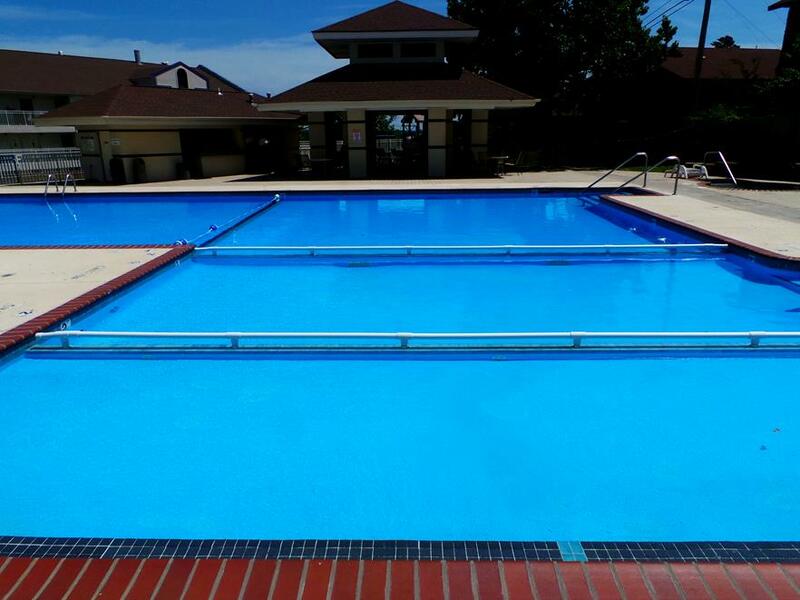 Location, Convenience, Amenities, & More! 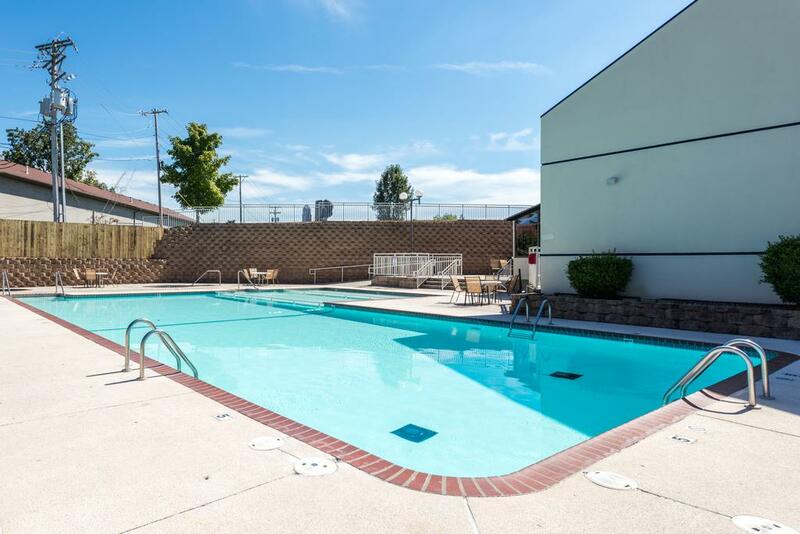 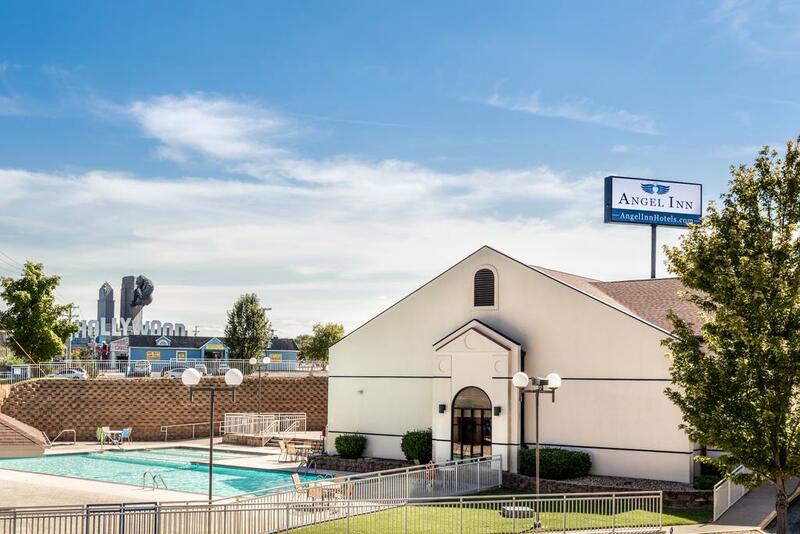 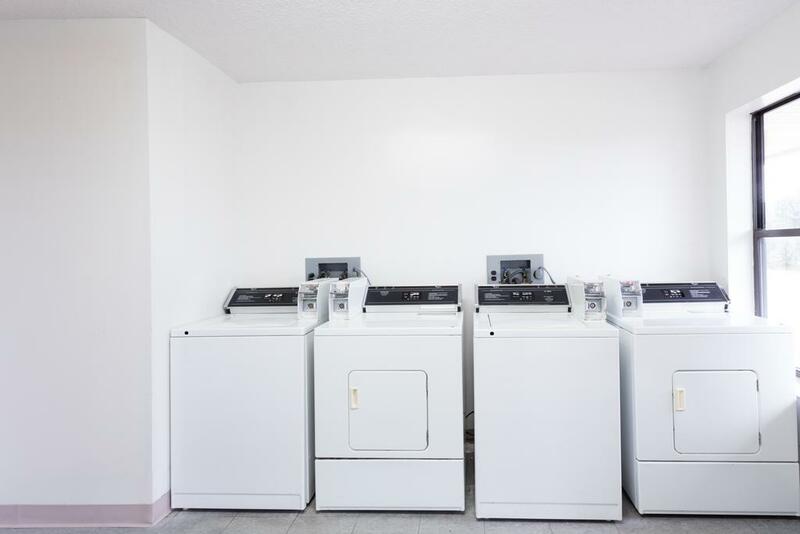 The Angel Inn by the Strip offers remarkable affordability, an amazingly convenient location in the center of town, and features that will make your stay as enjoyable and comfortable as possible! 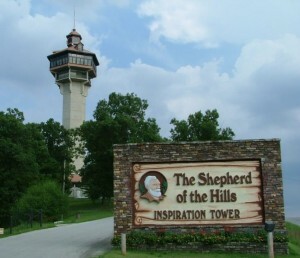 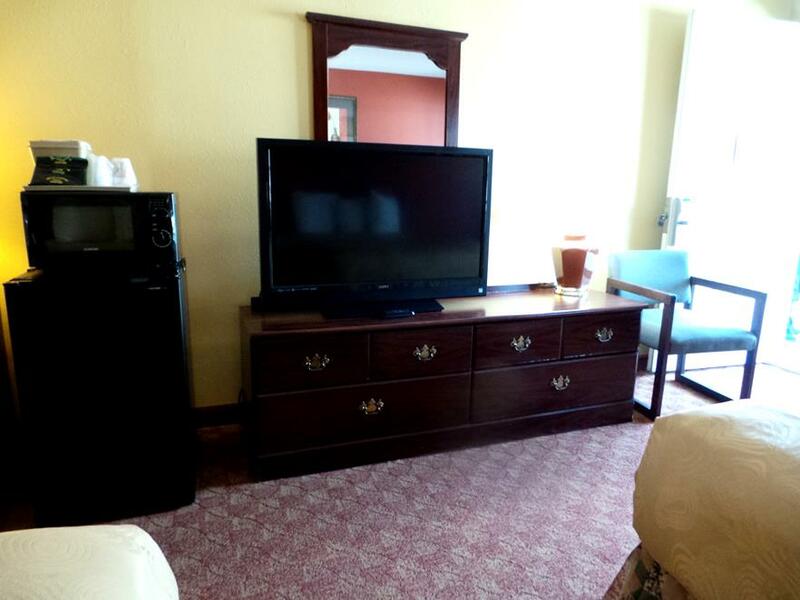 The hotel welcomes guest to experience one of the best stays possible while visiting the Ozarks! 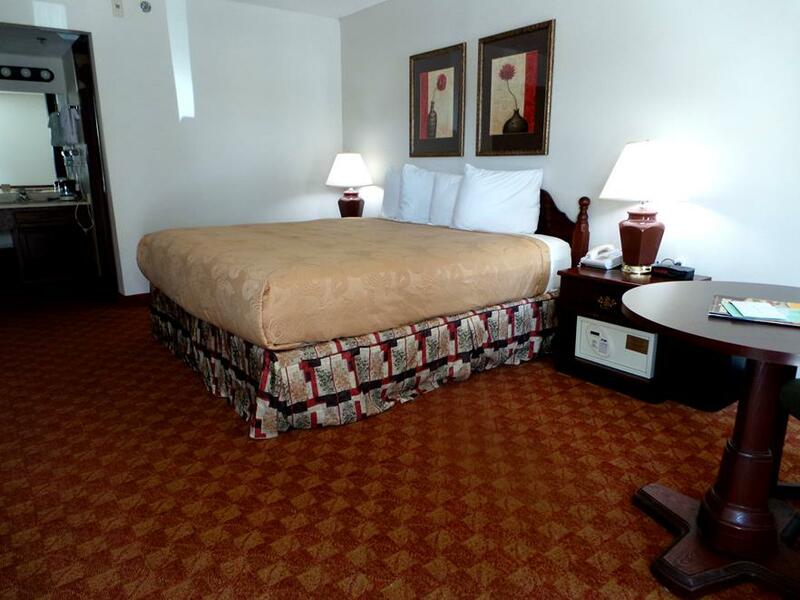 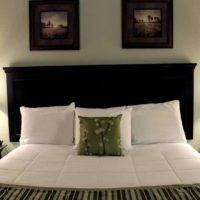 Under new ownership and management, the property and its rooms have been renovated, updated, and upgraded to provide a memorable and relaxing stay during your time in town. 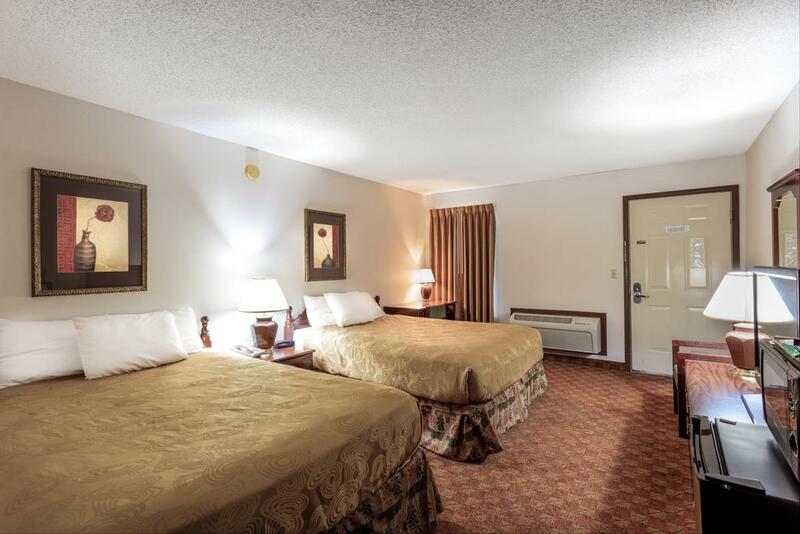 Each of the rooms on-site have been given extra special attention and renovation including natural earth-tone colors, luxury bedding with triple-sheeted beds and 5 pillows per bed, new tile and features in each bathroom, as well as new carpeting and drapes in each unit. 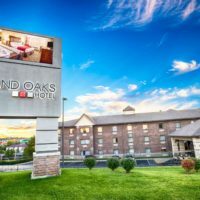 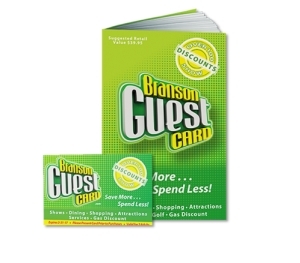 Formerly Hotel Branson/Howard Johnson, this mid-class hotel provides everything you could want for an unforgettable stay! 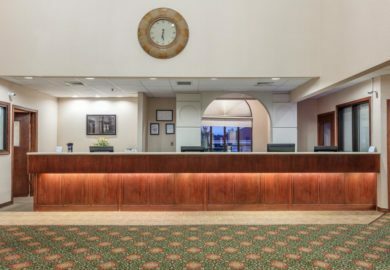 With all of the things to do at the hotel, the great rates found throughout the year, and the location – you will find that the hotel offers something for everyone. 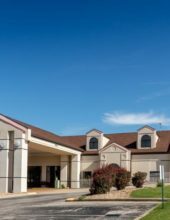 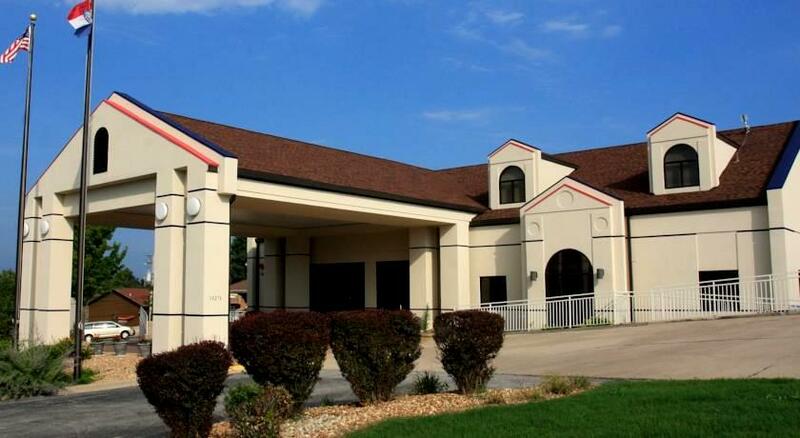 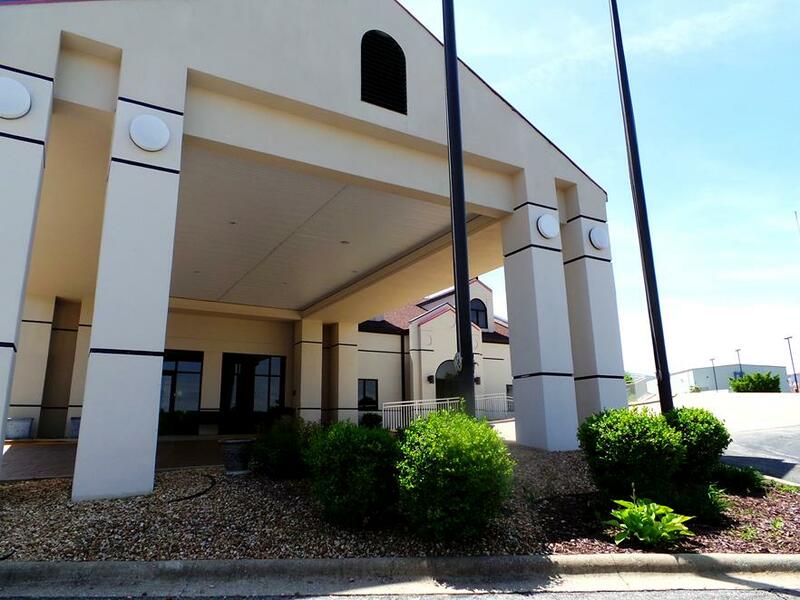 Situated to the north just a few blocks off Highway 76 in the center of Branson, the hotel provides one of the most easily accessible properties to be found in the area. 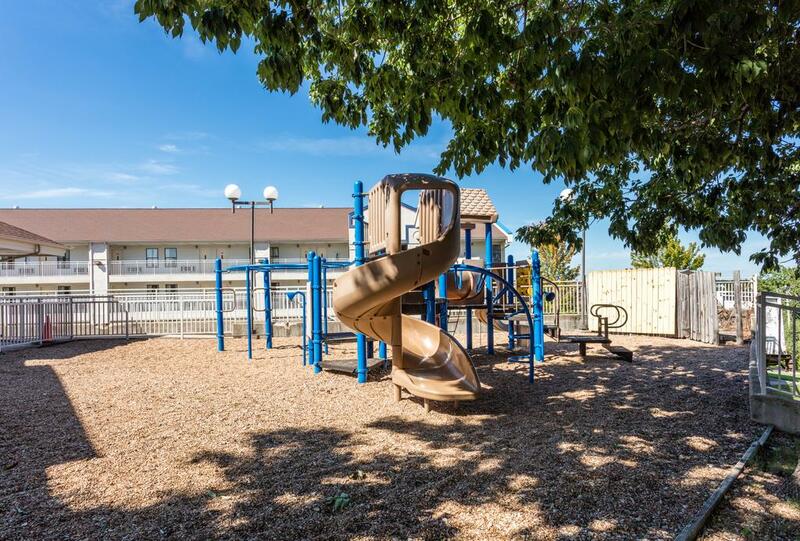 Access to the time-saving back-roads will help keep you out of the congestion and busyness of town, while offering easy access to many of the things to do.